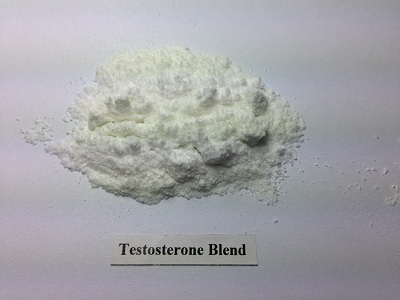 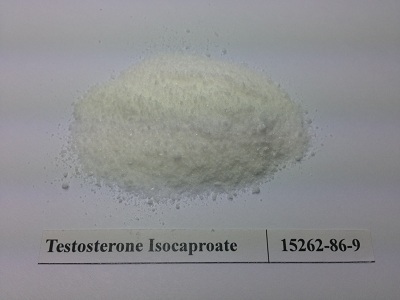 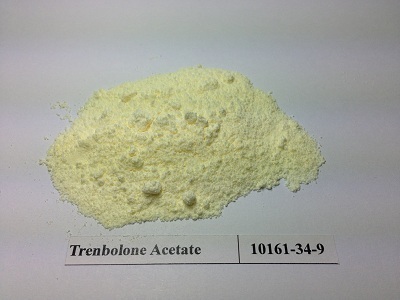 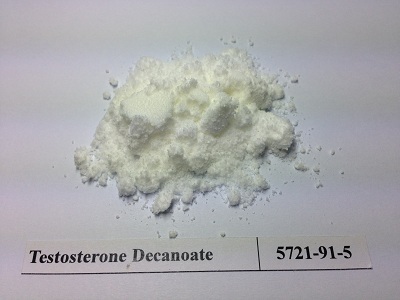 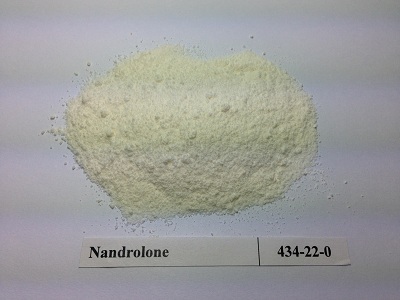 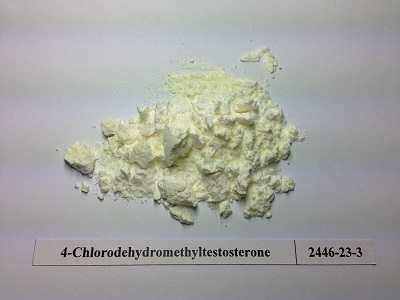 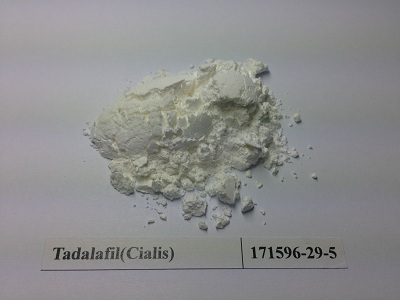 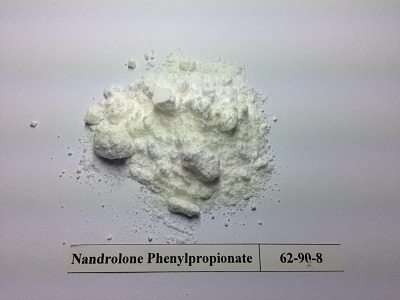 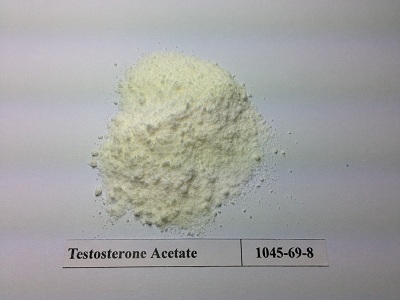 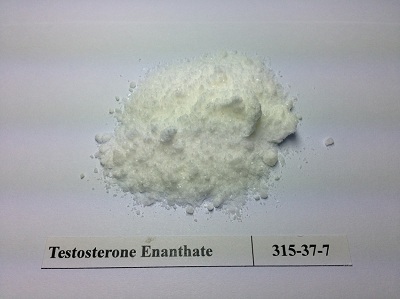 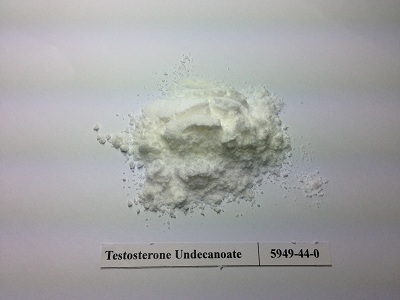 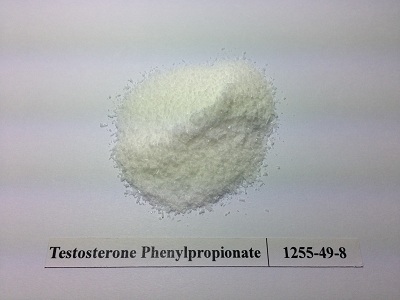 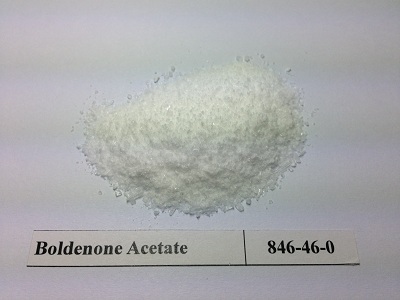 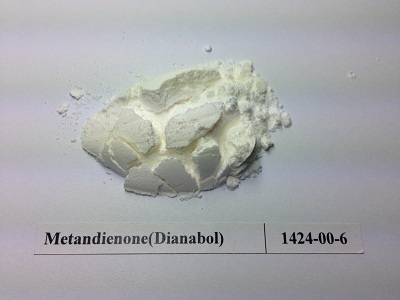 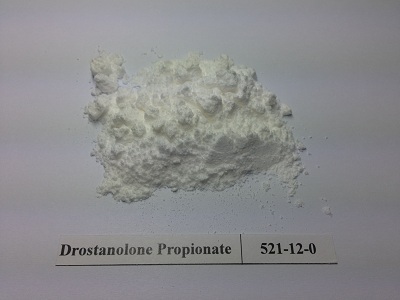 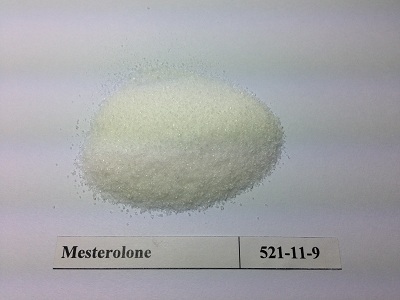 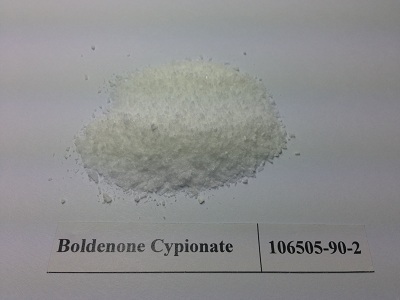 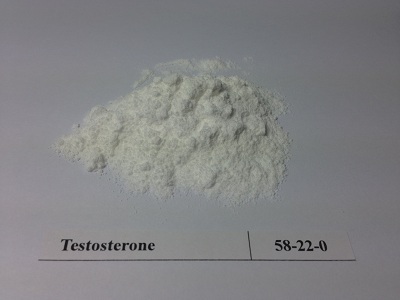 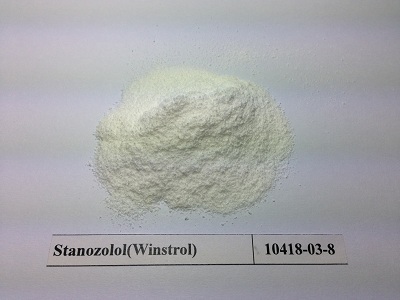 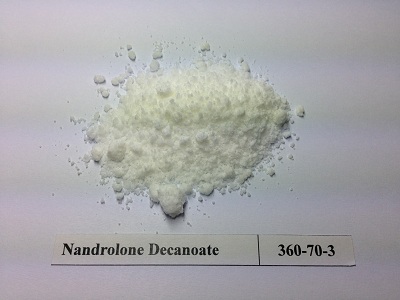 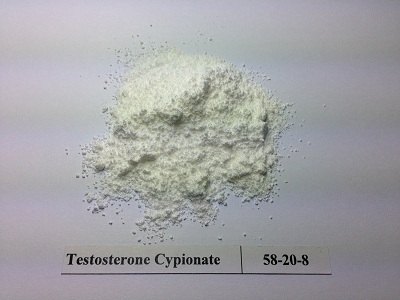 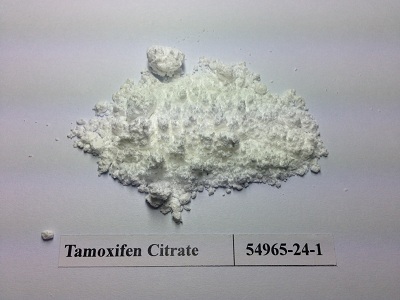 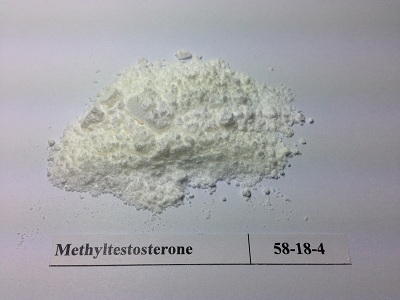 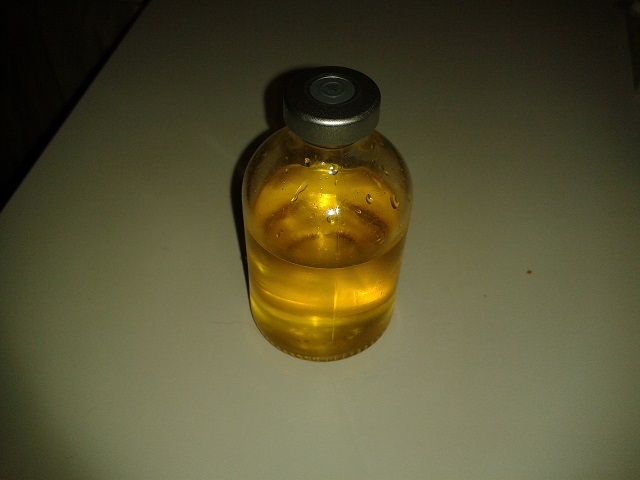 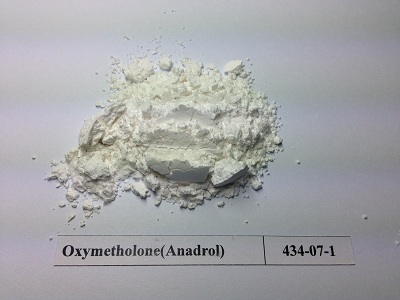 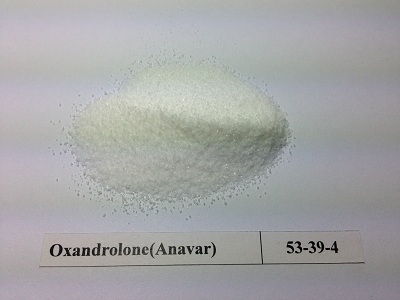 The first example will be making Trenbolone Acetate and the second example will be making Equipoise. 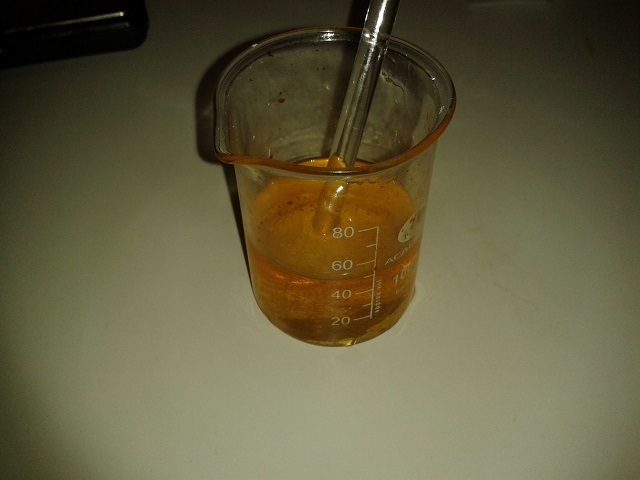 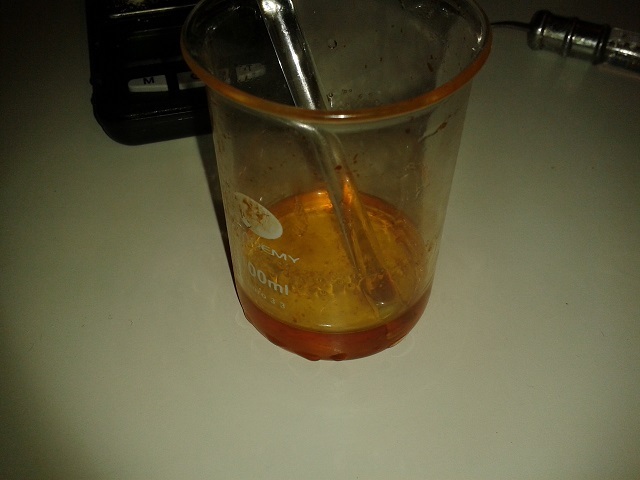 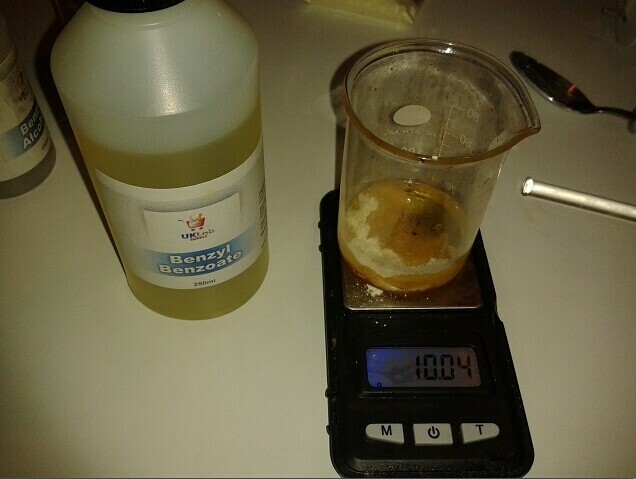 Notes:- The syringe is used to push the unfiltered steroid mixture through the syringe filter. 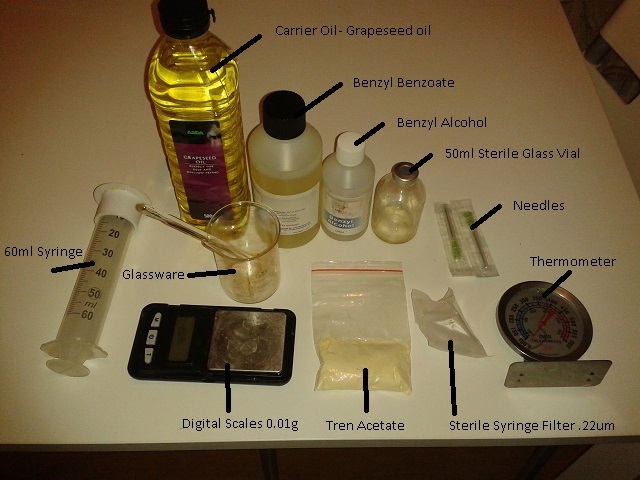 Select the size of the syringe depending on how much you intend to create, the syringe can be rinsed and reused. 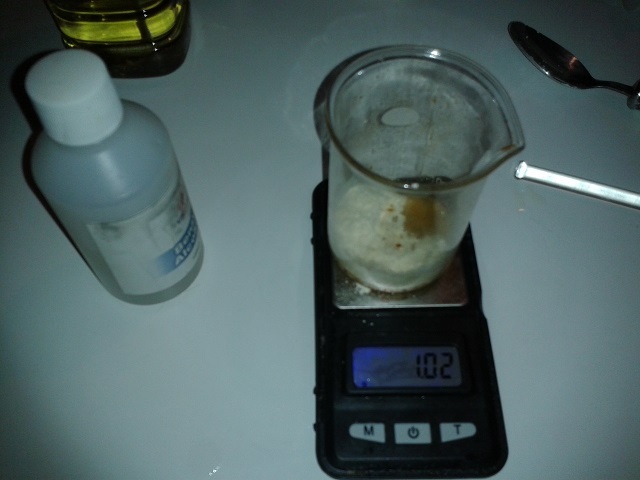 Notes: The second needle is to equalize pressure as the Hormone enters the vial, it is an important step and must be done. 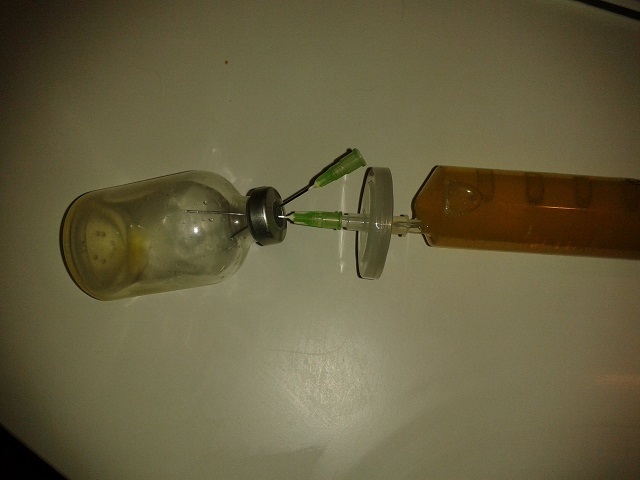 Apply pressure to the syringe plunger to filter the mixture, you may be surprised how much force is required to filter the steroids. 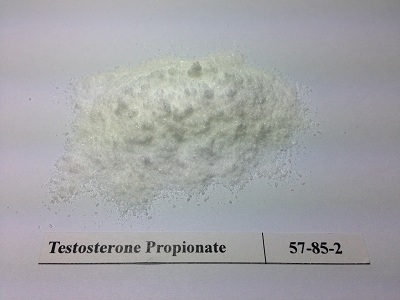 You must remember this is the most important part of this entire process as it is what sterilizes the Hormones. 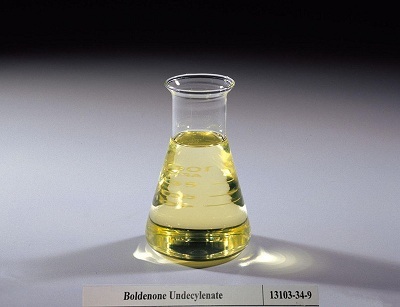 Occasionally you will find that the filter gets blocked, or that the process slows drastically, it is OK to replace a filter with a new one if this occurs. 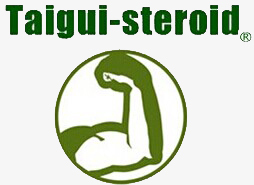 The time it takes to filter steroids depends on which steroid is being filtered.